(OMO) maturities (inflow) and Bond auctions (outflows). In the coming week, dealers expect activities to pick up in the secondary market as unmet demand from the primary market moved over to that space. 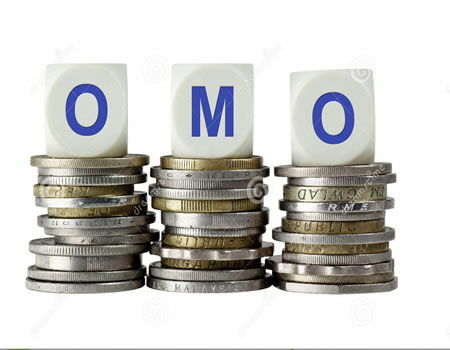 “Also, it is expected that an OMO maturity of N64.3billion will impact on liquidity levels while the CBN continues with its unpredictable OMO mop ups. 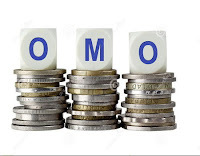 Meanwhile, the Debt Management Office (DMO) will be conducting its first FGN Bond auction for the year this week. The JULY 2021 and MAR 2027 instruments will be reopened according to dealers, with offer amounts ranging from N45.0billion –N55.0billion and N55.0billion – N65.0billion respectively. From the analysis of Afrinvest, an investment banking and research company, given the moderating yield environment and in line with current realities, there is a forecast of a slightly lower issue yield estimated at 13.17per cent and 13.19 per cent for JULY 2021 and MAR 2027 relative to the Dec-2017 Auction issue yield of 13.19 per cent and 13.21per cent respectively. Meanwhile, after several weeks of positive performance, sentiment was bearish on Sub-Saharan Sovereign Eurobonds last week, as yields closed the week higher with only 8 of 22 instruments under coverage recording price appreciations. Notwithstanding, Nigerian Eurobonds witnessed the most buying interest with yields falling on 4 of 6 instruments contrary to other countries. Average yield rose 17bps, 5bps, 3bps, 7bps, 14bps and 8bps on the Ghanaian, Gabonese, Ivory Coast, Kenyan, Senegalese and South African instruments. Yields across the Zambian Eurobonds closed flat. The recently issued NIGERIA 2047 and the SOUTH AFRICA 2041 are the best performing YTD, with a return of 1.2per cent apiece.